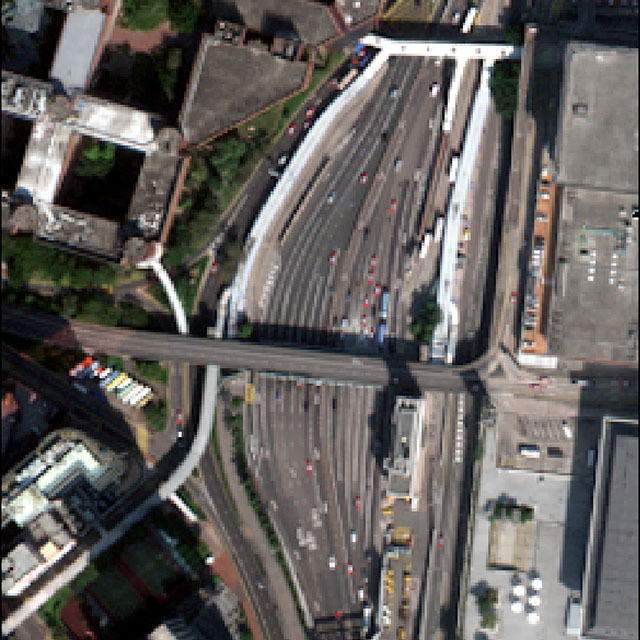 WorldView-3 satellite data acquired over Hong Kong on 1 January 2015. 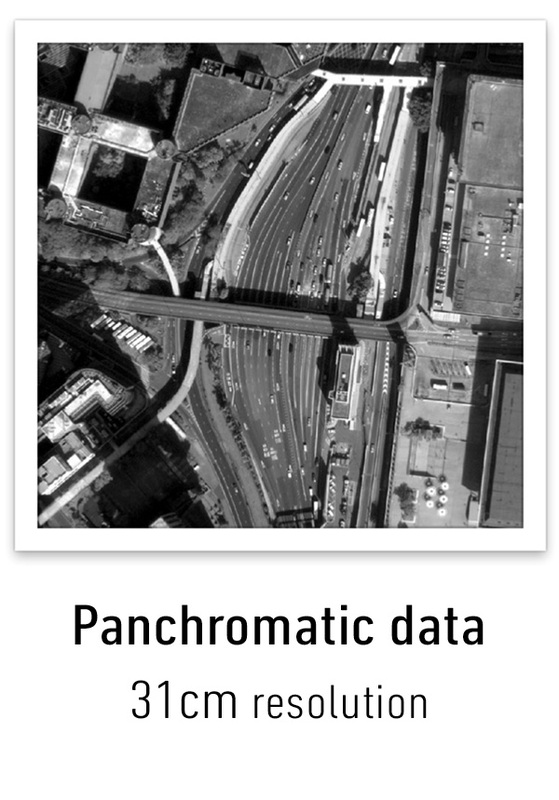 Pansharpening is a process of merging high-resolution panchromatic and lower resolution multispectral imagery to create a single high-resolution color image. Google Maps and nearly every map creating company use this technique to increase image quality. 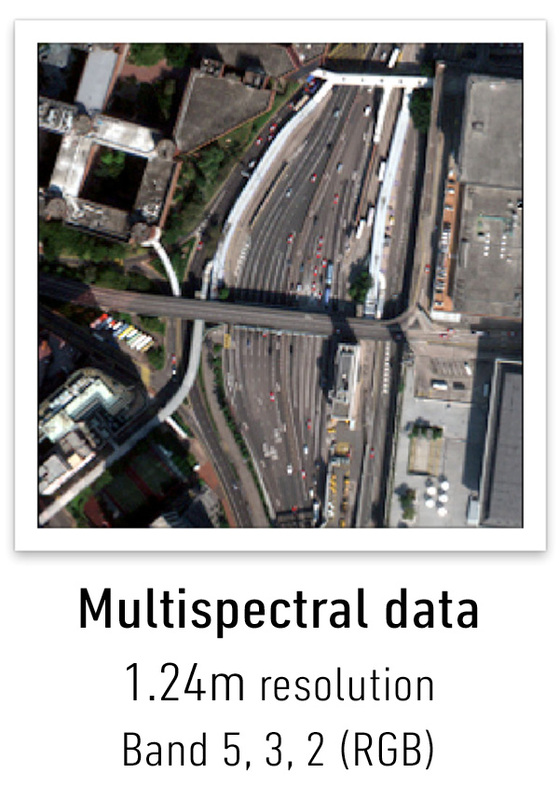 Pansharpening produces a high-resolution color image from three, four or more low-resolution multispectral satellite bands plus a corresponding high-resolution panchromatic bands. This is a placeholder for the question regarding this page? Here is the question 1. Here is the question 2. 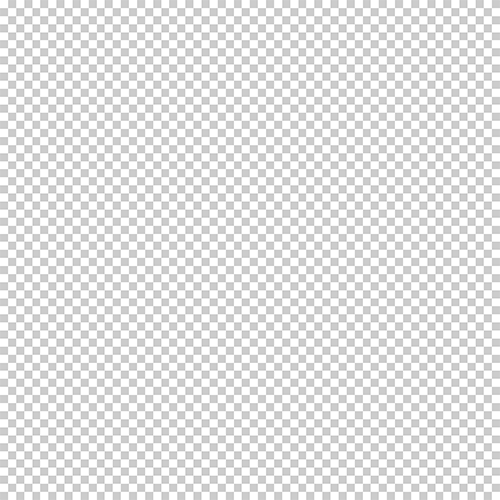 Try to create your own Pan-sharpened image!